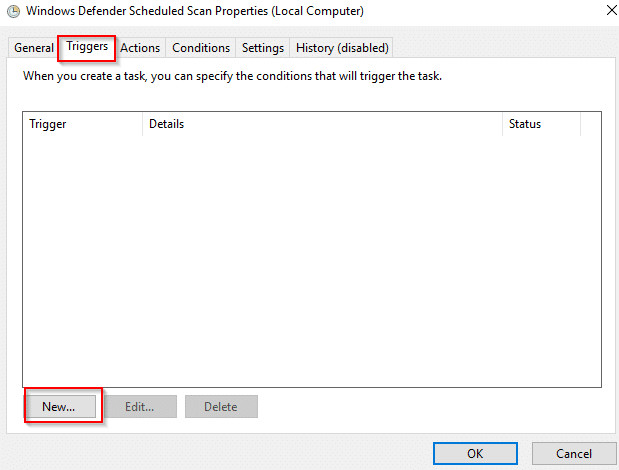 Windows Defender can be scheduled to run automatic scans in Windows 10. 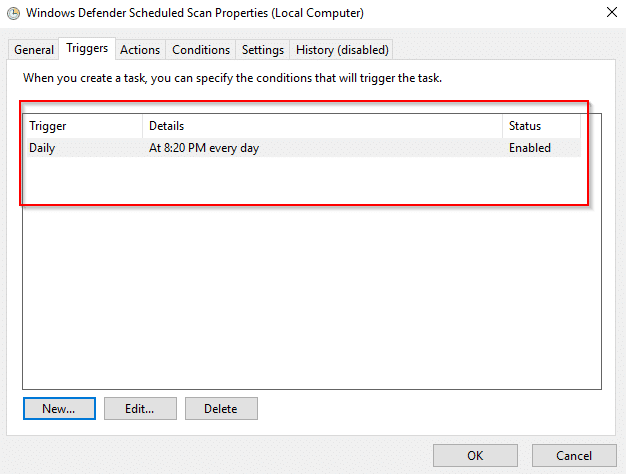 First, access Task Scheduler from Windows Administrative Tools in Start menu. 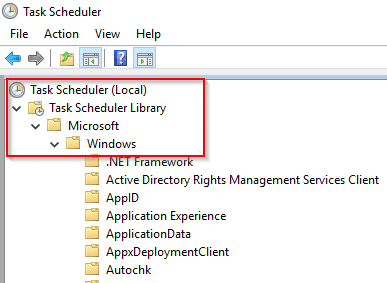 Next, drill down to Task Scheduler (Local) > Task Scheduler Library > Microsoft > Windows. 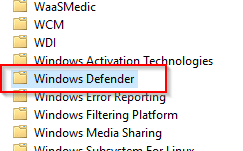 Scroll down and click on Windows Defender. Double click on it and from Triggers section, select New. Then, choose a schedule as needed. It can be One time, Daily, Weekly or Monthly. 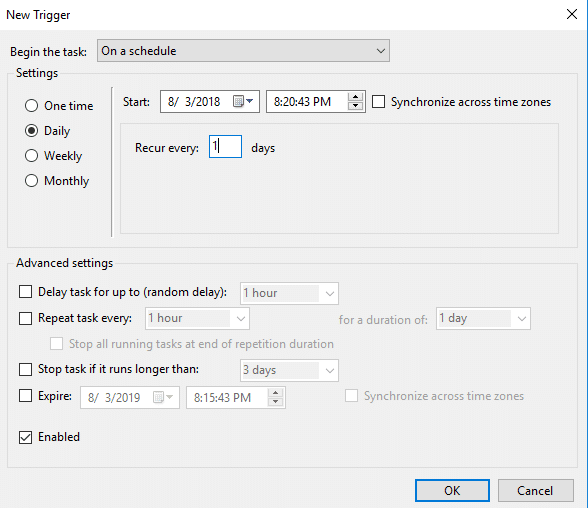 Additional options like repeating it or stopping it automatically stopping it if it takes too long can also be set from here. Click OK to save the changes when done. The new schedule will now be listed in the right pane. Windows 10 also comes with Ransomware Protection and Protected folders that can be enabled. You can also use Sandboxie to isolate running browsers and programs in a protected space for better security.